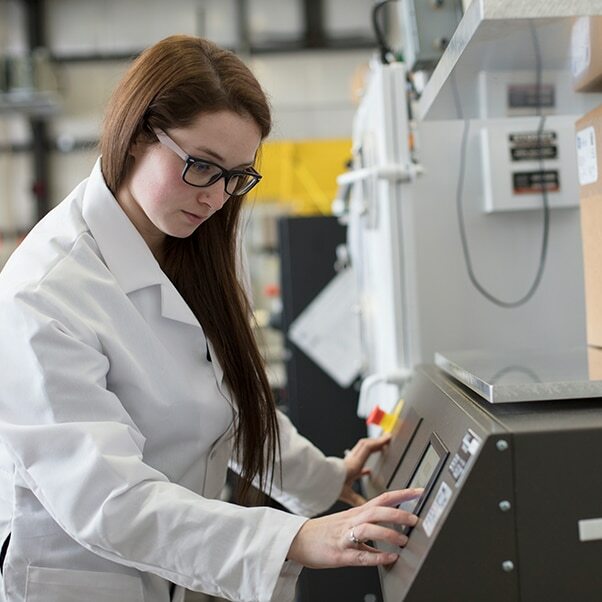 Using lean manufacturing principles and one-day-to-start testing timelines, our ISO 17025-accredited package testing lab delivers trusted, accurate sterile packaging test results for regulatory approval. Transit testing is a critical part of a medical device packaging validation. It is also required by ISO 11607-1. This conditioning cycle proves that your product will arrive at the hospital or medical facility, sterile and ready to go. 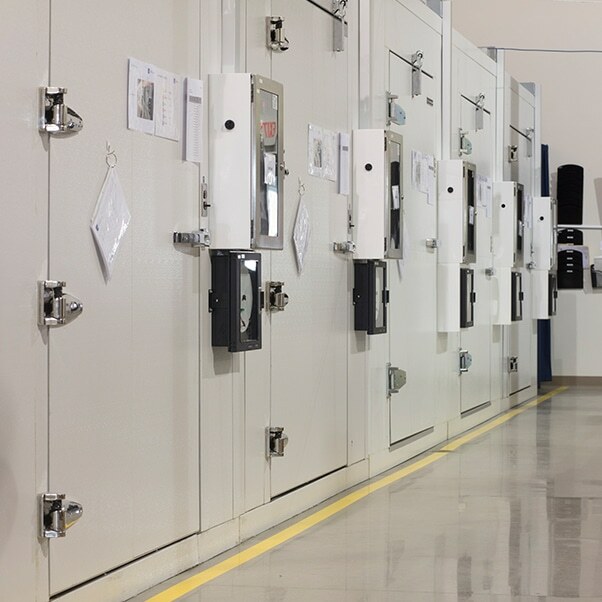 Our process tackles these schedules fast, with your samples on the test floor within one day. 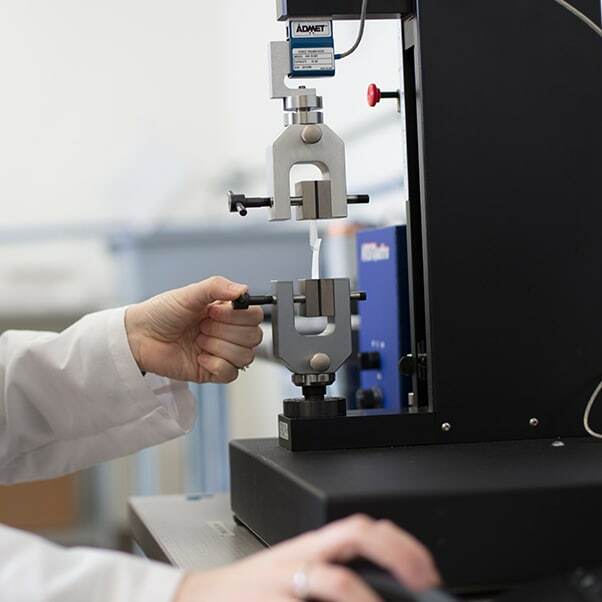 From environmental preconditioning to final drop testing, our methods deliver precise, reliable results, now. Shelf life evaluation is a requirement of your packaging performance testing. The ability of a package to withstand the test of time must be proven. Your goal is to speed up the process of aging outcomes. Accelerated aging is an industry-recognized method to achieve a desired performance benchmark, as long as real-time aging is also conducted. With over 3,000 cubic feet of accelerated aging capacity, we offer a wide range of conditioning temperatures to meet your timelines. Every effort in packaging your medical device shares the goal of maintaining sterility to its intended medical use. Integrity testing is part of every sealer qualification, shelf-life and transit validation. It is the ultimate pass or fail of every validation. We are an independent third-party partner with a proven track record. 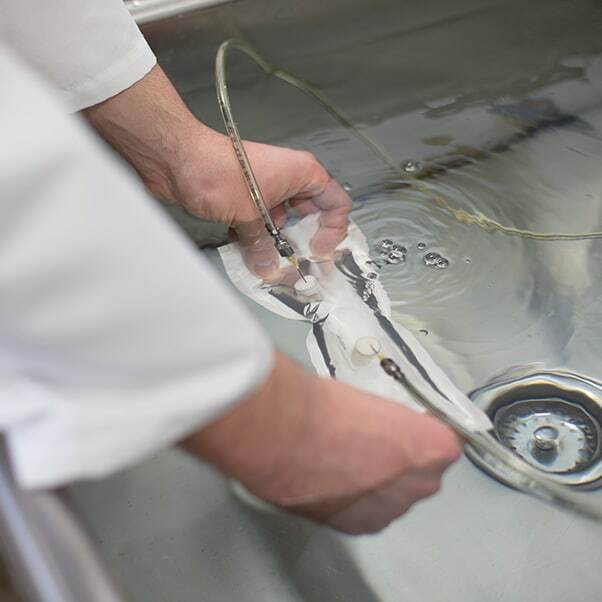 Our test methods have been validated, so you can count on consistent, quality results. Unique Device Identification and EU MDR initiatives have brought an increased focus on labeling. It is now more important than ever to confirm label durability and legibility. To address these specialized considerations, we offer a number test methods to set your validation efforts up for success.